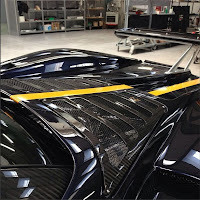 Some teasers of a new Pagani Zonda at the factory have appeared on the web during the latest months, now the mystery is solved! The car could be the Zonda F #76075, one of the two Zonda F registered in Italy. 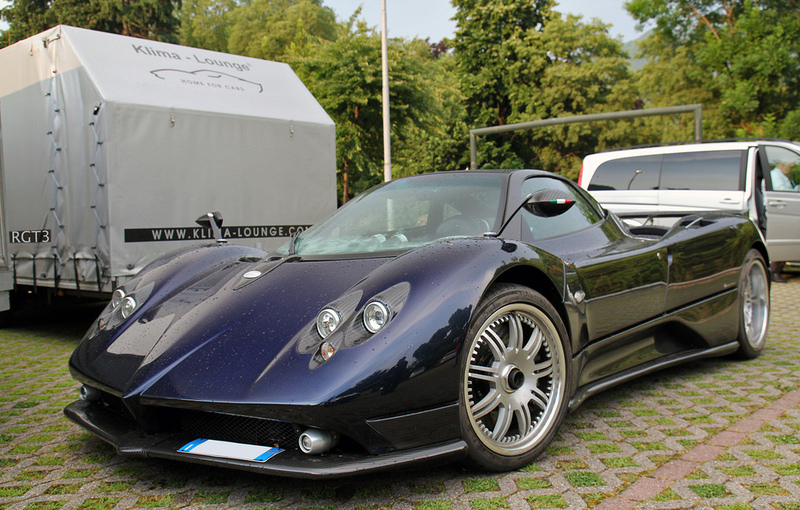 It was showed during the Geneva Motor Show in 2007, then sold in north Italy. 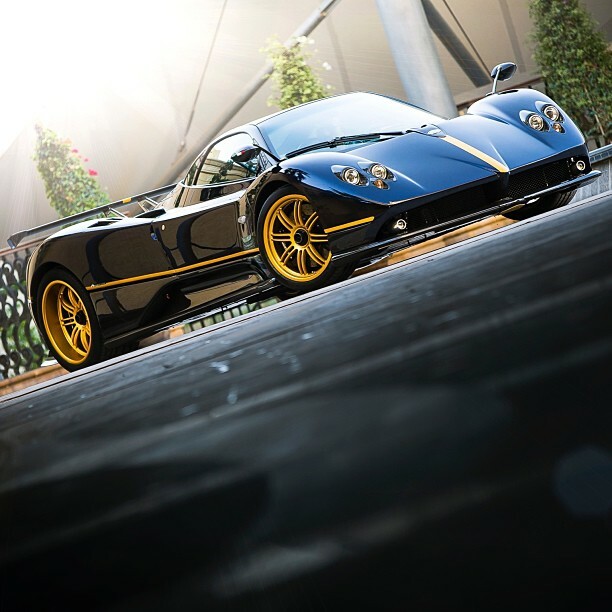 The car was configured in Montecarl blue/carbon fiber with polished wheels with black brake calipers and black bull leather interior the car now has been updated with Zonda R gold wheels, yellow stripes and Cinque rear diffusor and wing. 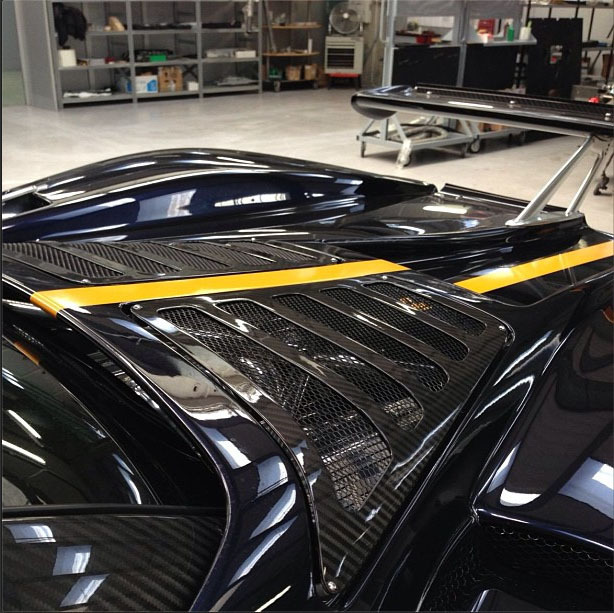 Probably the car has been sold to a new customer who wanted prsonalize his new Zonda a little bit. I hope to get more informations and pictures about this car in future. picture take in Villa d'Este in May 2011.